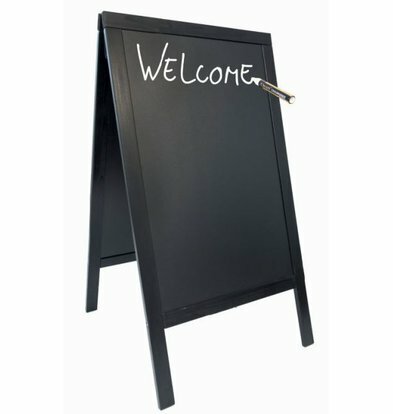 The Vermes BV, established in 1948, is the proud manufacturer and distributor of all Securit menus and sidewalk-chalk boards for the hospitality industry in the broadest sense of the word. 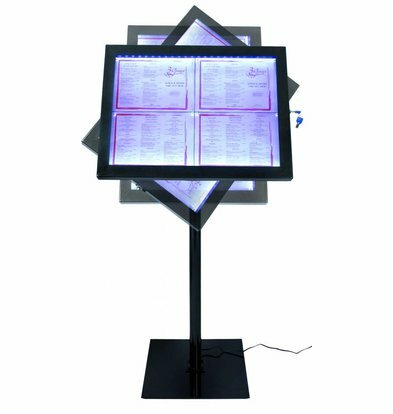 The company produces basically everything that the visual impression or presentation of modern hospitality area literally put on the map. 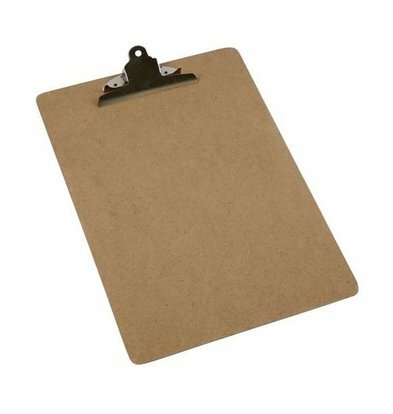 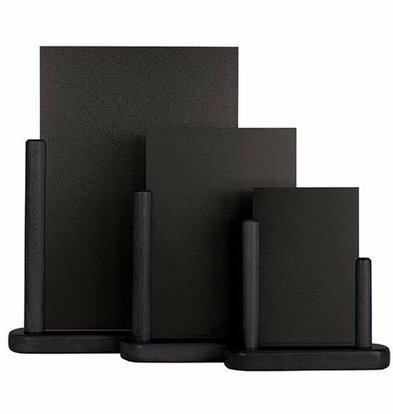 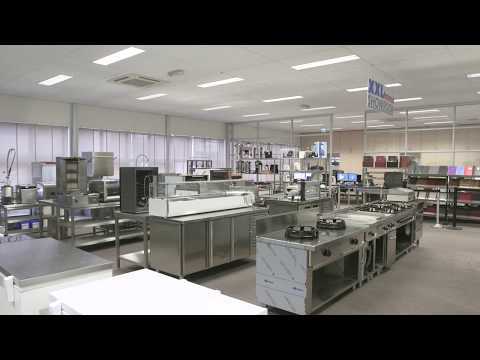 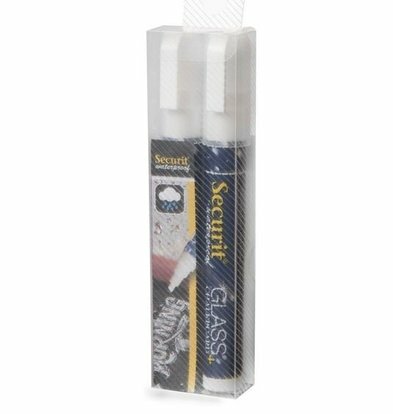 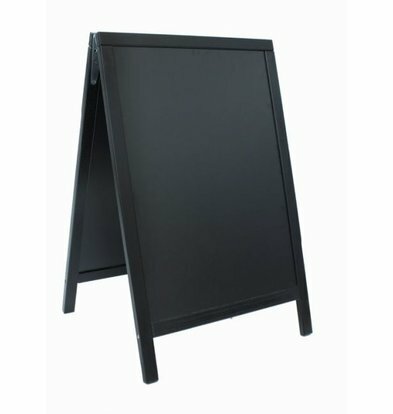 At XXLhoreca you will find lots of useful Securit items such as catering menus and menu folders and wall hooks for marketing cords and very convenient to set up sidewalk-chalk boards. 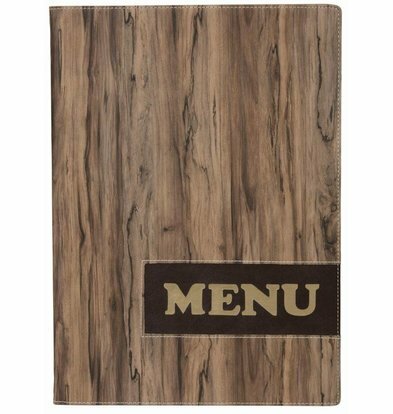 You can choose from various designs catering menus to deliver in all colors of the rainbow in both chic and 'basic' designs. 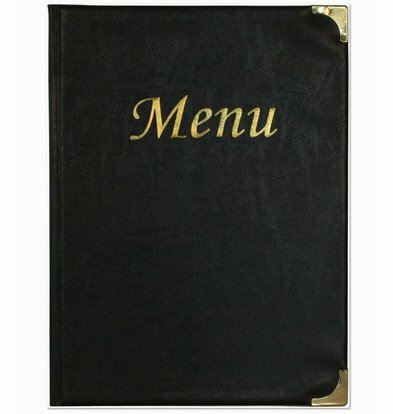 The menus of Securit occur in a number of standard and more daring variations. 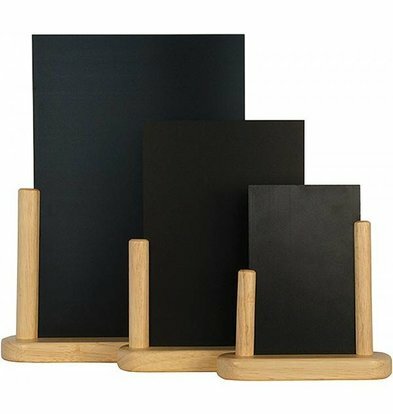 The well-known wine red and black menu of Securit is still underway but in some catering establishments but you can also go for a slightly bolder design. 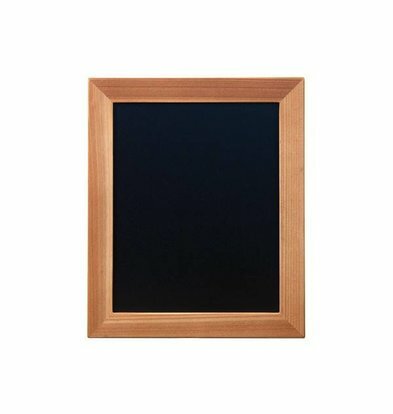 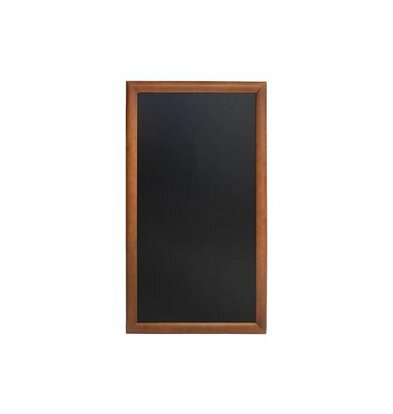 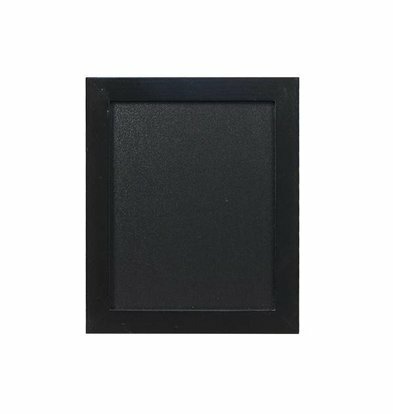 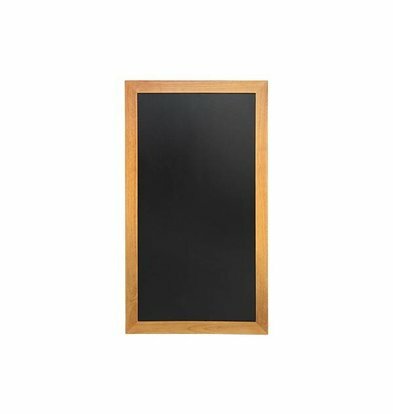 Additionally XXLhoreca offers a full range of practical blackboards that can be put down neatly on the sidewalk so you know how to lure customers with a tasty menu inside. 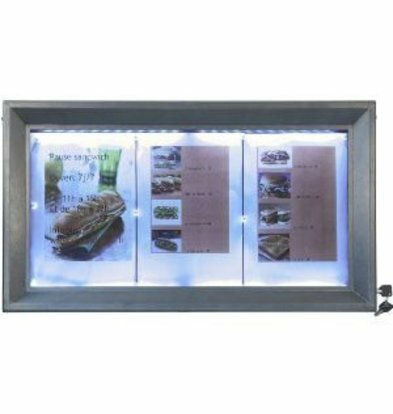 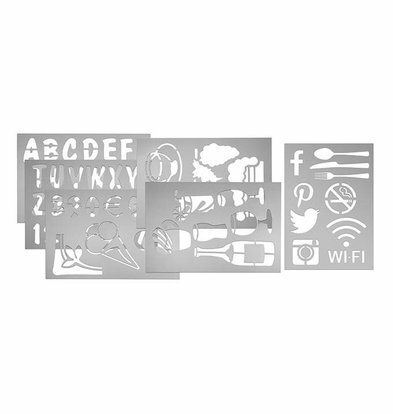 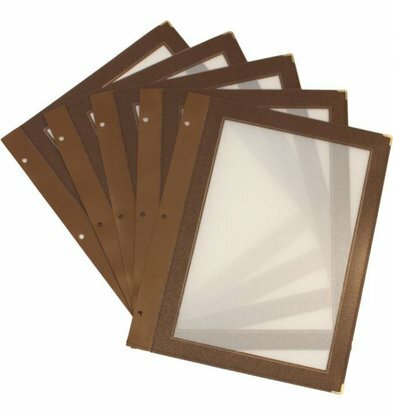 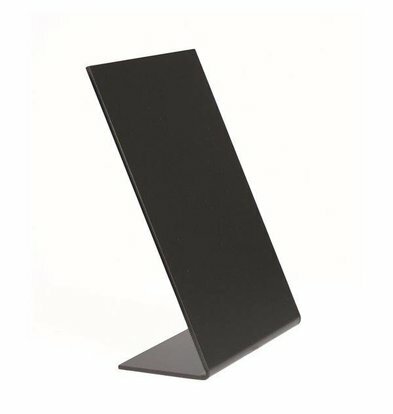 And if you are looking for something special, why not choose an attractive menu display where your menu is nicely lit? 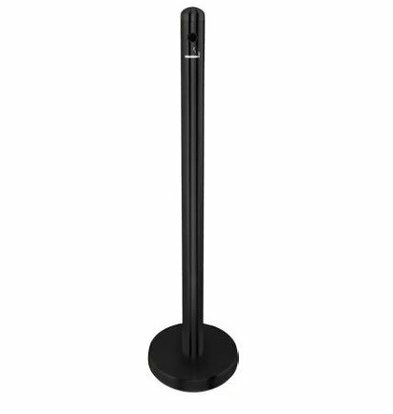 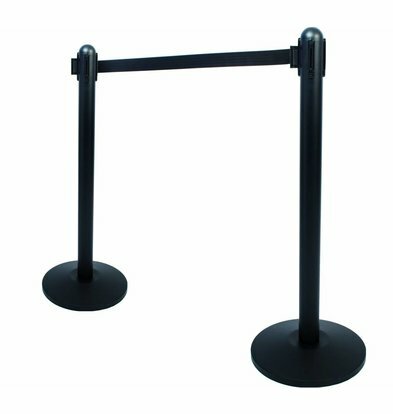 Barrier post Black 13kg - black drawstring 210 cm - HEAVY DUTY - XXL OFFER! 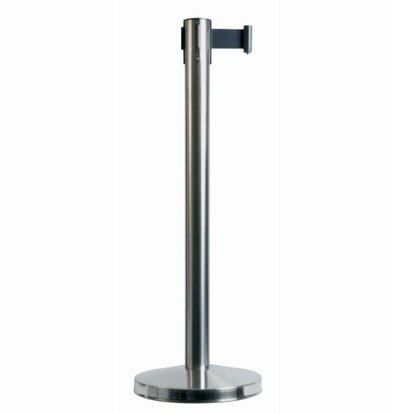 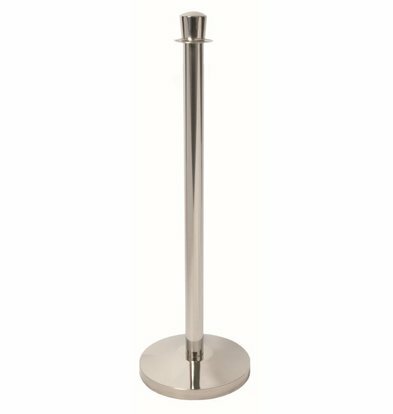 Marketing support post Chrome Classic 10kg | (H) 100cm | MOST SOLD! 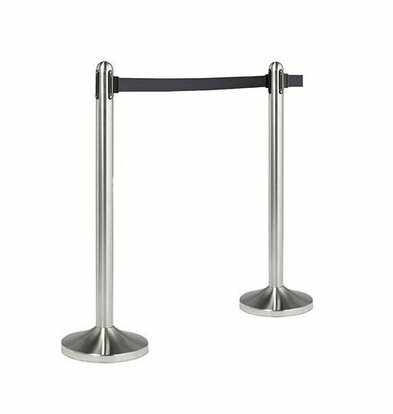 Barrier post Chrome 13kg - gray drawstring 210 cm - HEAVY DUTY - XXL OFFER!